Priyanka Gandhi Vadra's entry into politics is a sign that that her brother Rahul Gandhi, the Congress president, had failed and the party is desperate, the ruling BJP said on Wednesday. "As the Congress is not being accepted as part of mahagathbandhan in states, a crutch is being searched in the family. 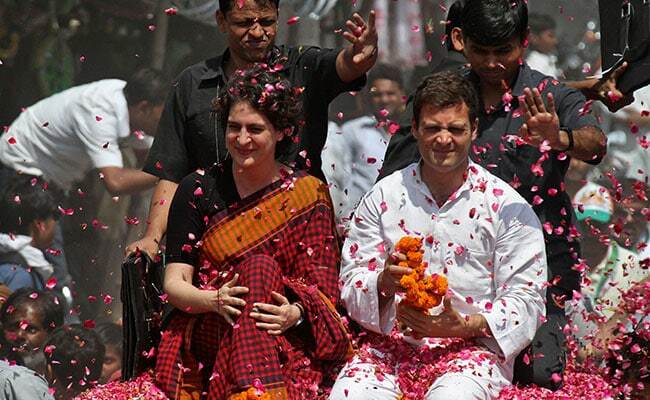 Priyanka, who is from his (Rahul's) family, is like a crutch for him," BJP spokesperson Sambit Patra said. "The Congress has basically publicly announced that Rahul Gandhi has failed and needs crutches from within the family." Mr Patra said the Congress could not look beyond the Gandhi family and this had been demonstrated once again. "Party is the family for the BJP whereas family is the party for Congress. All selections are done in only one family. Somewhere Rahul has failed... Who will be the next after Nehru, Indira Gandhi, Rajiv Gandhi, Sonia Gandhi and Rahul Gandhi? Only one family. The new India is asking this question," he said. 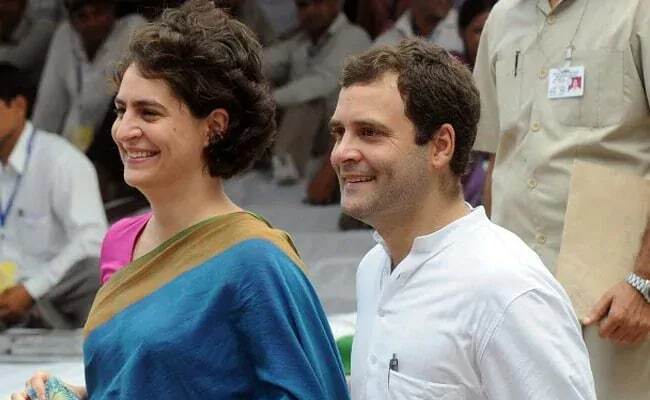 Rahul Gandhi has appointed his sister Priyanka Gandhi Vadra as party general secretary in charge of eastern Uttar Pradesh. She will take charge in the first week of February. The Congress has also replaced Ashok Gehlot as AICC general secretary (organisation) with KC Venugopal. Jyotiraditya Scindia will be general secretary along with Priyanka Gandhi Vadra, but in charge of western UP. The Leader of Opposition in the Rajya Sabha, Ghulam Nabi Azad, has been appointed general secretary in charge of Haryana, the party said.